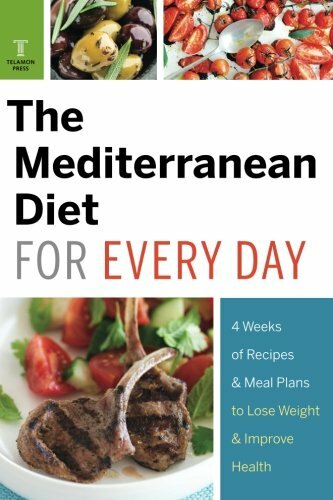 Experience the amazing benefits of the Mediterranean Diet in just one month. 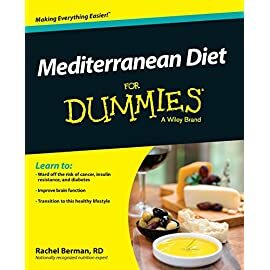 The Mediterranean Diet is certified as one of the healthiest diets by trusted organizations from the American Heart Association to the Mayo Clinic. 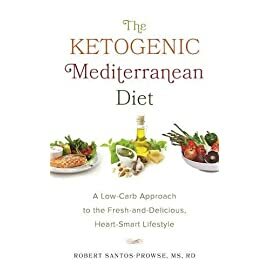 With a focus on flavorful produce, healthy fats, whole grains, and wholesome natural foods, the Mediterranean Diet is a lifestyle change that is so enjoyable it won’t feel like a diet. 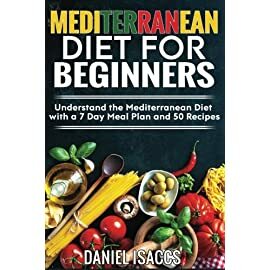 The Mediterranean Diet for Every Day will guide you through the first month of a successful Mediterranean Diet, making it easy to improve your heart health, reduce your risk of cardiovascular disease and diabetes, and create a path to sensible weight loss. 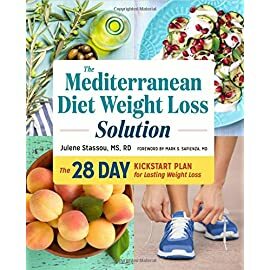 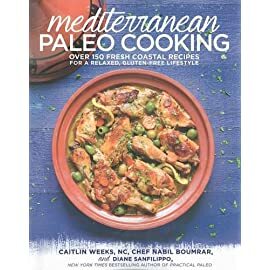 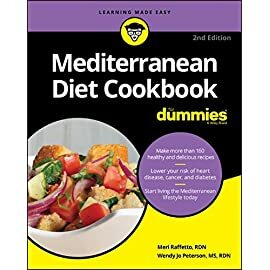 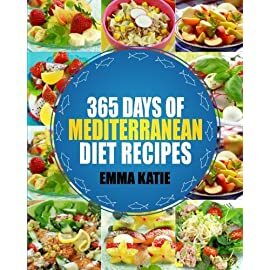 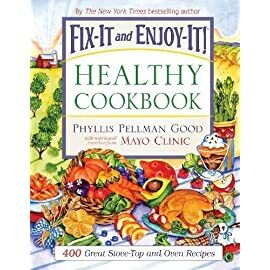 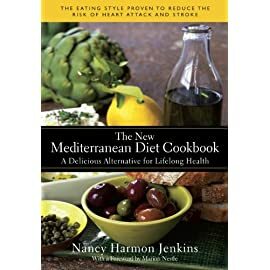 With smart guidelines and mouthwatering recipes, The Mediterranean Diet for Every Day will make your transition to the Mediterranean Diet simple and painless. 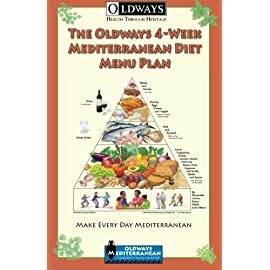 The Mediterranean Diet for Every Day is your guide to making lasting changes to your diet that are both positive and delicious.